Perfect Boston Loft for Rent! 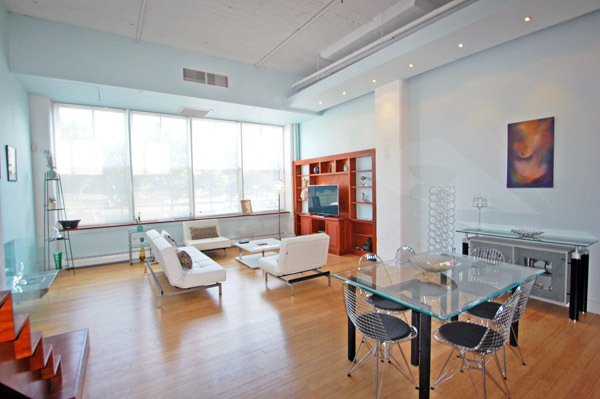 CLICK HERE: Improper Bostonian Article Featuring this LOFT! Visit: www.Porter156Loft.com for more info and photos!